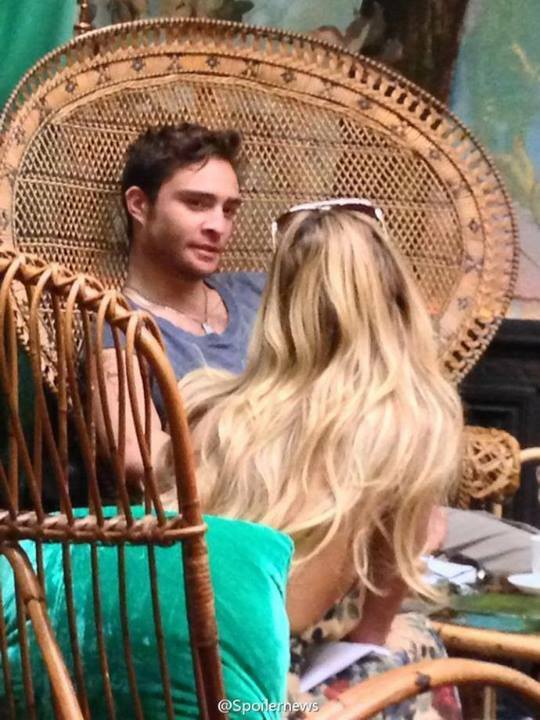 spotted with a new fling . . HD Wallpaper and background images in the Ed Westwick club tagged: photo ed westwick fans.